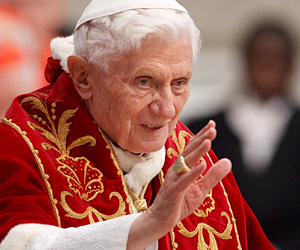 VATICAN CITY, Cindy Wooden, Catholic News Service - Saying he no longer has the strength to exercise ministry over the universal church, Pope Benedict XVI announced Feb. 11 that he would be resigning at the end of the month. 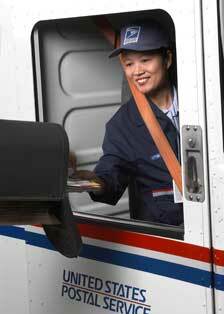 WASHINGTON, D.C. — The United States Postal Service just announced their plans today to transition to a new delivery schedule during the week of Aug. 5, 2013 that includes package delivery Monday through Saturday, and mail delivery Monday through Friday. The Postal Service expects to generate cost savings of approximately $2 billion annually, once the plan is fully implemented. “The Postal Service is advancing an important new approach to delivery that reflects the strong growth of our package business and responds to the financial realities resulting from America’s changing mailing habits,” said Patrick R. Donahoe, Postmaster General and CEO. 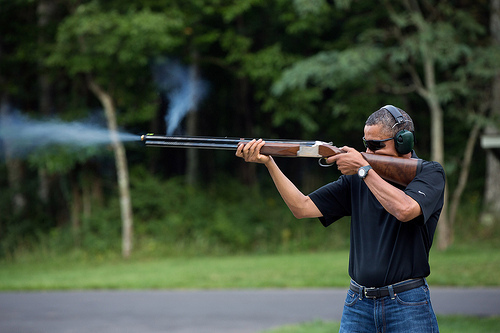 “I also believe most gun owners agree that we can respect the Second Amendment while keeping an irresponsible, law-breaking few from inflicting harm on a massive scale." "I believe most of them agree that if America worked harder to keep guns out of the hands of dangerous people, there would be fewer atrocities like the one that occurred in Newtown." 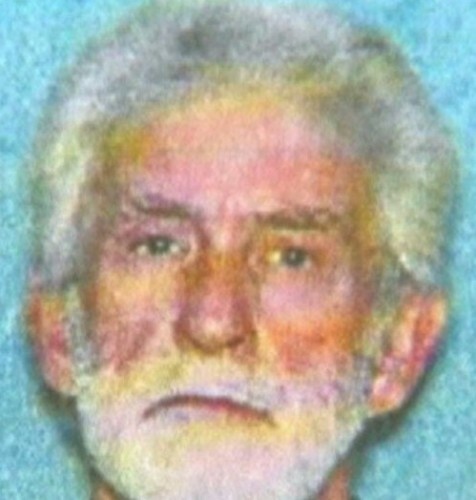 Pictured 65-year-old suspect Jimmy Lee Dykes. FBI Special Agent, Steven Richardson said in a press conference held at approximately 4:20 p.m. CST, “At approximately 3:12 p.m. CST this afternoon, FBI agents safely recovered the child who’s been held hostage for nearly a week. Within the past 24 hours, negotiations deteriorated and Mr. Dykes (Suspect 65-year-old Jimmy Lee Dykes) was observed holding a gun." PUNXSUTAWNEY, Pa. — An end to winter's bitter cold will come soon, according to Pennsylvania's famous groundhog. 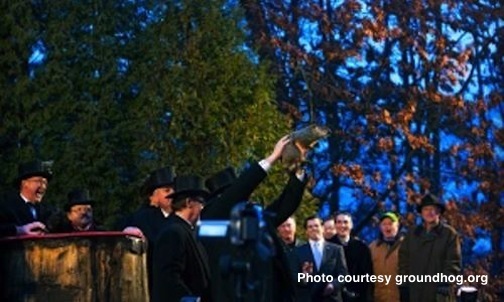 Following a recent stretch of weather that's included temperatures well below freezing as well as record warmth, tornadoes in the South and Midwest and torrential rains in the mid-Atlantic, Punxsutawney Phil emerged from his lair Saturday in front of thousands but didn't see his shadow. ISTANBUL, Turkey - A suicide bomber attacked the U.S. Embassy in the Turkish capital of Ankara, killing one Turkish security guard along with the bomber, according to Ankara Govenor Aladdin Yuksel. A woman visiting the embassy on business was also injured, Yuksel said. 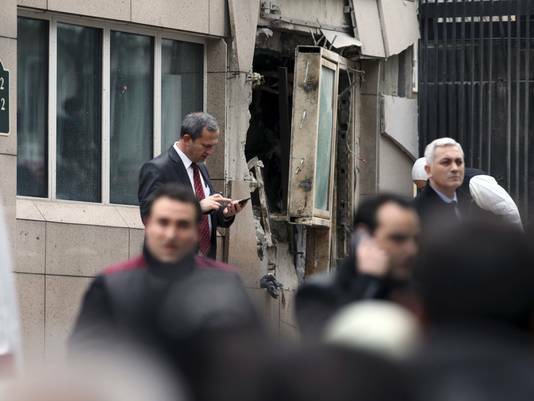 The explosion went off at the entrance used by the embassy personnel and their visitors, after a lone suicide bomber passed through the x-ray machine, CNNTurk reported. Harris County Tx. - A month after the shooting at Sandy Hook Elementary, according to the Harris County Sheriffs Office gunshots rang through Lone Star Community College in Houston Tx, around 1 p.m. CT.
-For U.S. Sen. Roy Blunt, Russian President Vladimir Putin’s ban on American adoption is personal. Six years ago, Blunt and his wife, Abigail, were among many American families were seeking to adopt a Russian orphan. 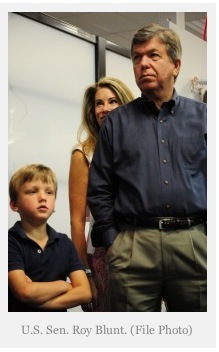 At the time, Blunt — then House Majority Whip — personally made the trip to Russia with his wife on a quest to adopt. The Blunts, working with a Texas based adoption service, were successful and adopted Charlie, an 18 month old at the time who had spent all of his life in an orphanage or hospital. Now, Blunt has begun a public crusade against Putin’s new policy, which — in addition to banning all new American adoptions of Russian children — has halted dozens of adoptions already near completion. 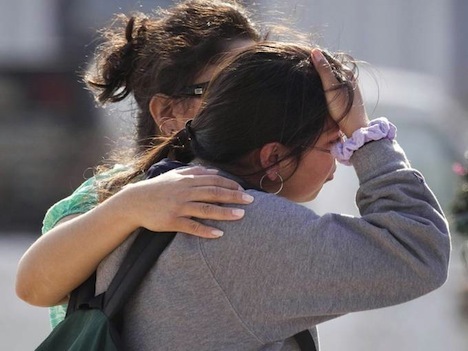 This week, the U.S. Senate unanimously passed a resolution — led by Blunt and Louisiana Democrat Mary Landrieu — condemning Russia’s new policy and urging them to prioritize the processing of at least 46 orphans already paired with American families. — For the fourth time in as many years, tragic deaths caused by individuals with guns has reinvigorated the national debate over gun control. Over the past four years of shootings in America, there has been talk about new restrictions on gun rights, but it was not until Friday’s shooting that took the lives of multiple young children that Democrats — opposed by the National Rifle Association — have began to muster the willingness to take on the issue. U.S. Sen. Dianne Feinstein announced Sunday she would file legislation at the beginning of the new congress to reinstitute the 1994 Federal Assault Weapons Ban, which expired in 2004 under President George W. Bush. 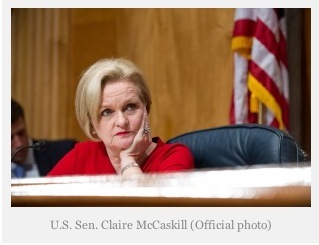 U.S. Sen. Claire McCaskill’s office said Monday she would be supportive of such a ban. 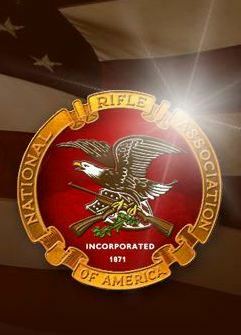 Yesterday, the National Rifle Association held a press conference regarding the Connecticut school shooting. Executive Vice President of the NRA, Wayne LaPierre, spoke about leaving the Nation's school children vulnerable, when our President, airports, banks, office buildings, and power plants are protected with armed security. LaPierre also reinforced the idea that violent video games and movies are contributing to the violence in our world. Reiterating that "gun isn't a bad word", LaPierre said, "A gun in the hands of a soldier protecting the United States isn't a bad word. And when you hear the glass breaking in your living room at 3 a.m. and call 911, you won't be able to pray hard enough for a gun in the hands of a good guy to get there fast enough to protect you."